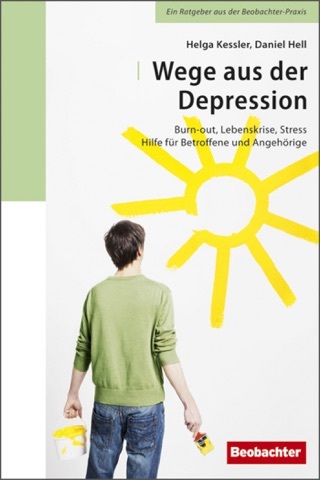 Daniel Hell (past chair of psychiatry at Burghölzli university hospital Zürich) has written a fascinating book which throws down a genuine challenge to the reader. It confirms his longstanding conviction that the soul (or the ‘soulish’ as the translator put it in his demanding task of finding adequate terms in English) must be given equal importance to any other concept when discussing psychological terms. The author’s rich experience and broad outlook allow him to ask implicit questions, such as: what philosophical ground is pertinent, what epistemology in psychiatry and psycho­ therapy is correct, how pertinent are taxonomy or terminology – or what ‘soul should be breathed into natural sciences’. Maybe the author wishes to answer all these questions at once – and even add something more – his personal conviction. 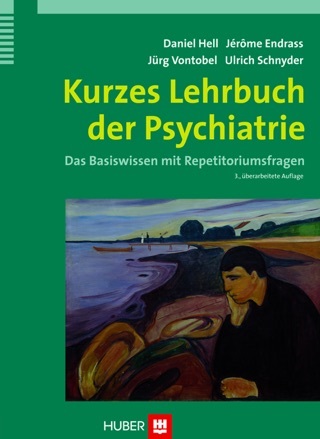 His thinking is in the European tradition as it evolved up to the middle of the 20th century, when psychological assumptions were dominated by German psychiatry. We are confronted here with another round of the perpetual ‘body­-soul debate’. 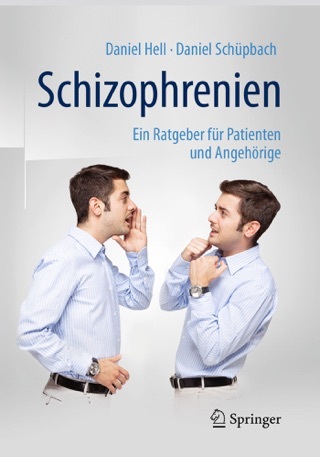 Up to our own day German psychiatry has striven to differentiate explaining of mental phenomena from understanding or describing or classifying them. The Anglo­-Saxon reader, however, may be reminded of another debate tak­ing place in the second half of the 20th century within medicine, viz. how can disease best be explained: as a pathophysiological process (dis­ ease) or as human experience (illness) or as a social construct? This dispute was resolved by George L. Engel’s concept of ‘bio­psycho­social medicine’, which assigns equal importance to the individual perspectives. Now that the neuro­sciences are flourishing, psychiatry and psychology have an equal task to resolve: what perspective can best explain human behavior: objective determinism, subjective understanding or psycho­ pathological description? Daniel Hell sees himself clearly as an advocate of the ‘soulish’, of empathic understanding – without ignoring the other points of view. He proceeds as follows: in the first part of the book he describes – on the basis of his rich philosophical and cultural experience – how the term ‘soul’ has developed in the course of history. Out of this follows a brief history of psychiatry, in which he refers to a similar debate of the early 19th century when so-called ‘Psychiker’ (‘soulminded’ scholars) argued in favor of the psyche, whereas the so-called ‘Somatiker’ were convinced that mental illness arises from somatic factors. 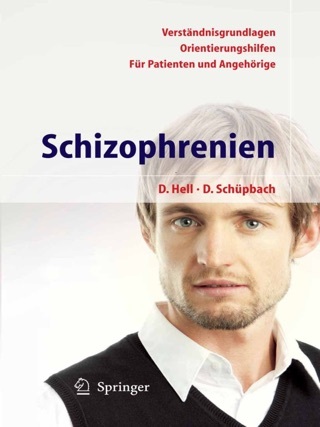 Daniel Hell also asks what is meant by ‘normal’, and shows how misuse of the concept can lead to criminal acts – such as when the National Socialists under Hitler euthanized mentally sick people. He summarizes this part by documenting that the term mental illness was first understood in the 19th century as a disorder of the brain or reason, was seen later as a disorder of adjustment, while more recently illness has been primarily understood as suffering (as contrasted to wellbeing in the WHO norm). In the second part of the book the author unfolds his favorite idea of a ‘personal concept of the soul’. Here the emphasis is on the first-­person perspective which is beyond pure subjectivism. It is opposed to a reductionistic objectivism which takes a third­-person perspective and limits itself to bodily processes. Psychological acts are “in the nature of a living body. This body (Leib), however, cannot be seen as merely an object, but must be viewed as an acting, experiencing, and feeling organism”, as the author describes it. The first­ person perspective assumes that psychological processes cannot be detected from the outside. That is why language acts as an agent between inside and outside. Daniel Hell respects the contribution of neurosciences in mediating such processes as memory or language. But he doubts that neurosciences can ever adequately describe complex phenomena such as consciousness or self-esteem. This discourse leads to what the author calls a view of illness that is both personal and focused on the patient’s experience. It is not behavioral disorders but modes of emotional experience which can best explain the patient’s suffering. He proceeds to demonstrate this in classic clinical disturbances such as anxiety, sadness and disgust. On the basis of his rich clinical experience, the author uses pertinent vignettes as examples of patients’ suffering, some of them based on writers’ autobiographies. Here the author’s thinking is convincing, when he demonstrates how his theoretical concepts can be applied in the clinical act. The third part of the book, called ‘practical application’, actually continues these considerations. 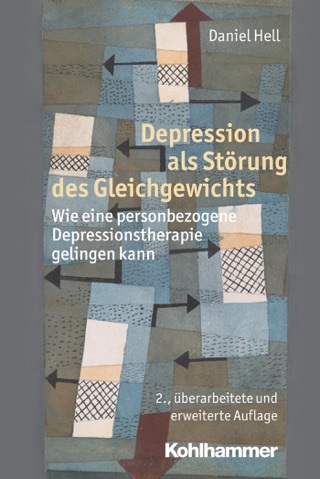 It addresses first ‘shame and shaming’ (in the sense of narcissistic disorders), followed by different forms of depression as examples of ‘discouraged feeling’. These clinical aspects are supplemented by therapeutic recommendations. In a final chapter major issues are taken up again. It may be evident by now – having read this summary and acknowledged some of the author’s terminology – why the book has been described as challenging. On the one hand, the reader must be open to ideas that are broad in scope. On the other hand the author often changes the level of argument, thus forcing the reader to adjust to the respective terms. 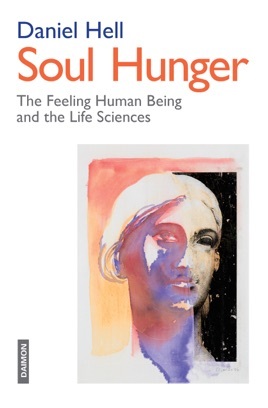 The author purposely chooses many original terms to argue in favor of his ‘personal concept of the soul’ in accordance with a first-­person perspective. Here he is in line with some of the philosophers quoted, such as Pauen, Searls or von Weizsäcker. But this cannot undo the epistemological fact that within clinical activity and research there are different points of view or levels which ask for their proper terms. Hence the vocabulary describing scientific processes must be that of the natural sciences, psychology or sociology – depending on the questions asked. First­person or third­person perspectives in such a concept are not opposed to each other but are to be understood as complementary. This is the way to avoid the risk of committing an ‘error of categories’, as it has been called by the philosopher Peter Bieri. He warns that different levels of argument should not be played off against each other. To connect arguments of different levels with each other, however, remains a very tricky matter: one does not correlate phenomena with each other, one only connects statements about phenomena. It is true that in this time of enormous progress in the neurosciences there is a danger of ‘eliminative materialism’. Hence this may be the moment for advocates of different arguments, such as the ‘soul’ or subjectivism, to step forward. That is what makes Daniel Hell’s book so valuable. 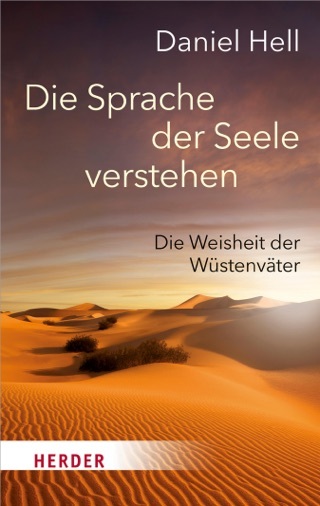 This ambitious translation may also help to build bridges between European and Anglo-­Saxon thinking, as reflected in the ongoing ‘body­-soul debate’ and illustrated recently in issues on consciousness or free will.